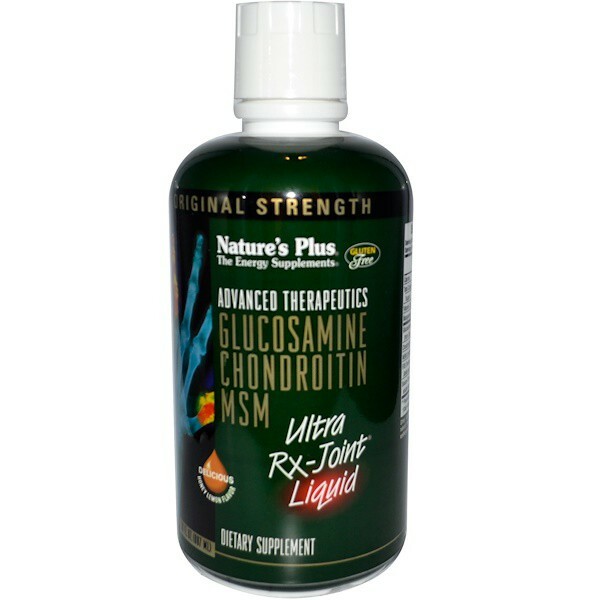 Advanced Therapeutics Glucosamine Chondroitin MSM Ultra Rx-Joint Liquid is a targeted, condition-specific formulation. Advanced Therapeutics Glucosamine Chondroitin MSM Ultra Rx-Joint Liquid is a targeted, condition-specific formulation. 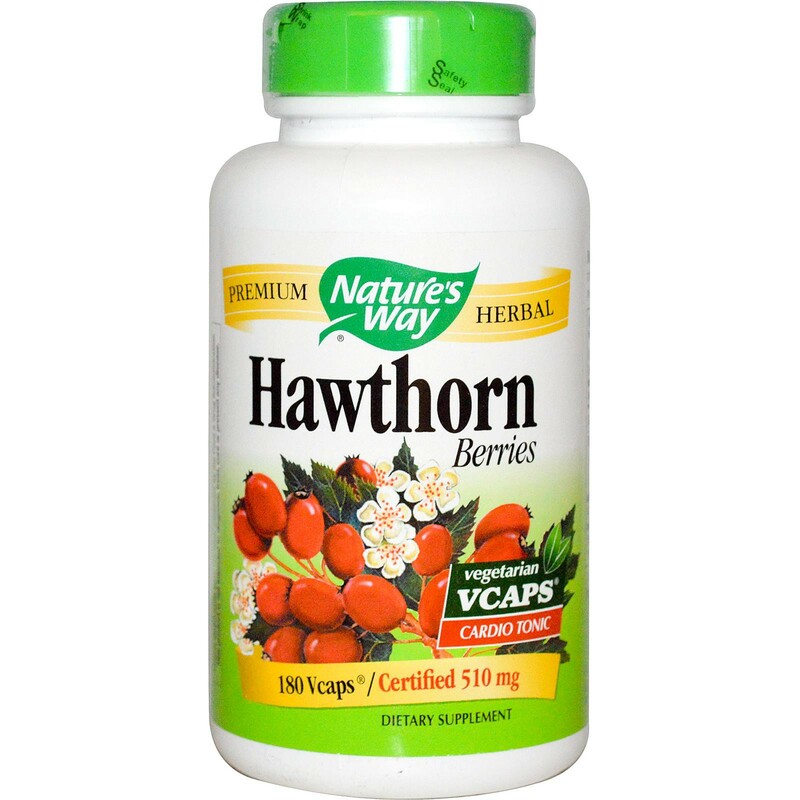 Supplying the critical nutrients - glucosamine, chondroitin andmethylsulfonylmethane (MSM), each potent dropis further enhanced with synergistic vitamin C, manganese, FOS and Source-70, a whole food based soluble mineral complex providing over 70 trace elements. Shake Well. 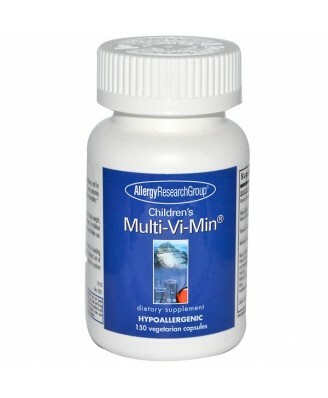 As a dietary supplement, two tablespoons or one cap full (29.57 ml) daily with a meal. May be mixed with water or juice.